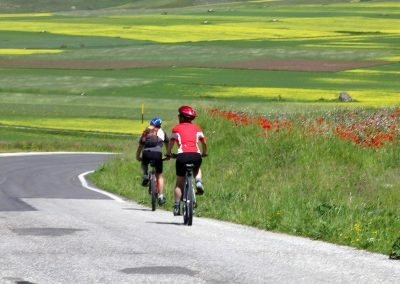 Who loves the mountains, nature, cycling and especially those in search of pristine environments rich in art, history and culture and happily spend his free time has to love Castelluccio di Norcia. 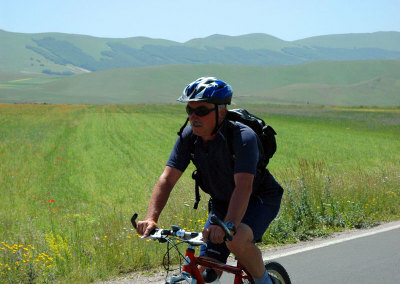 Paths that meander like a spider web on the entire territory, are an endless source for hiking and trekking cycling, mountain bike in Castelluccio is definitely the easiest way to visit the area. 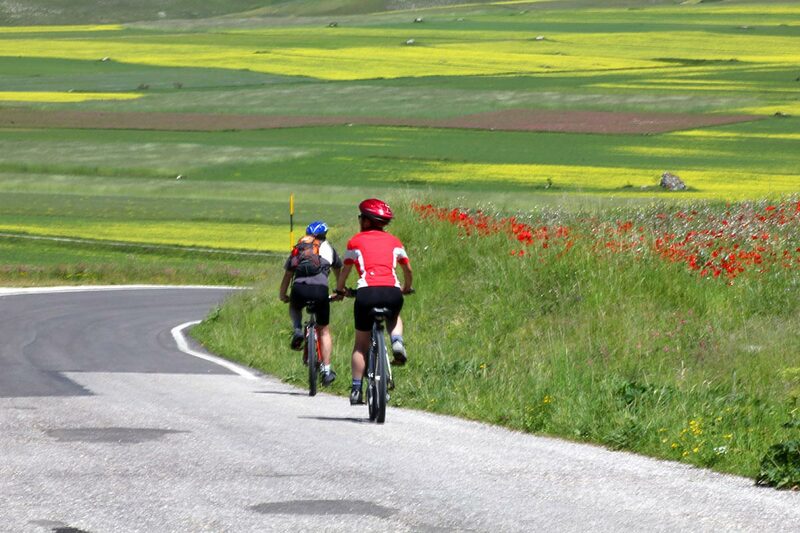 The different types of paths, simple in the flatland of Castelluccio, steep and technical in the valleys and mountains, allow everyone to practice this sport. 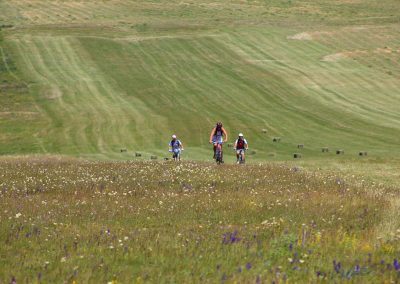 For those who just want to ride without commitment, or without taking the bike, in Castelluccio there is service to rent a mountain bike. 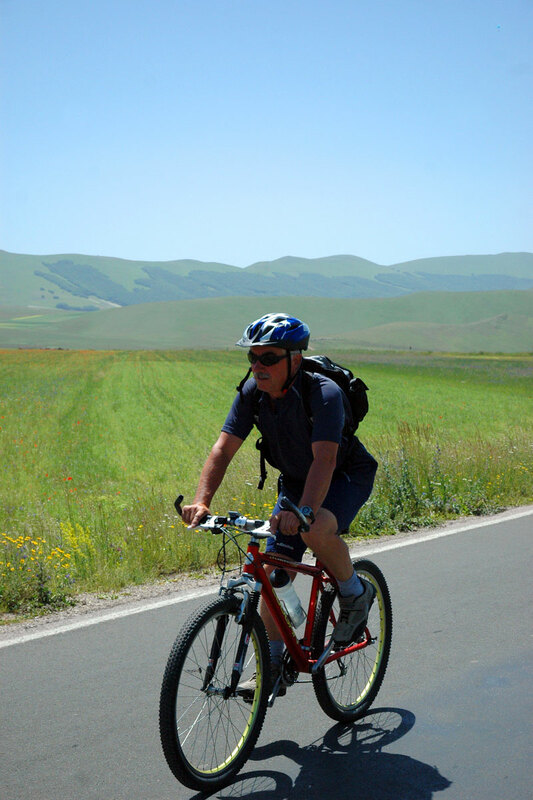 Cycling in Castelluccio mountain bike in the Sibillini Park the big ring and other bike routes in Castelluccio. 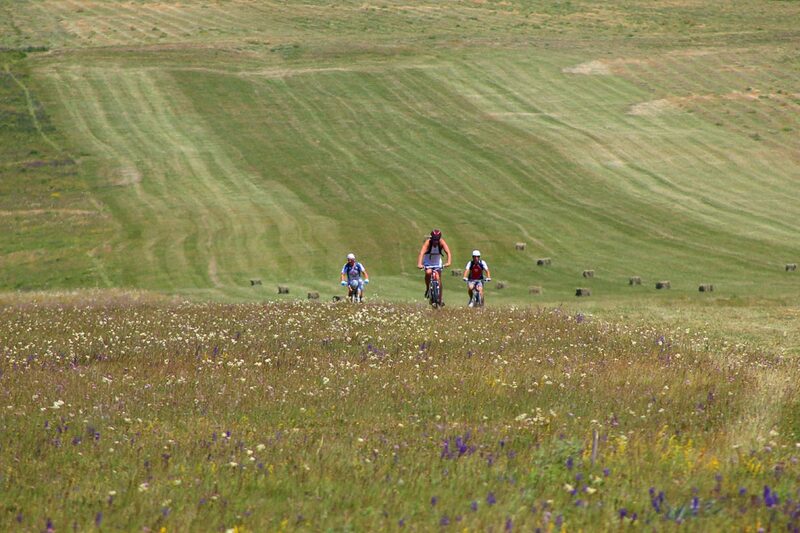 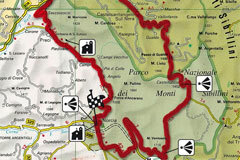 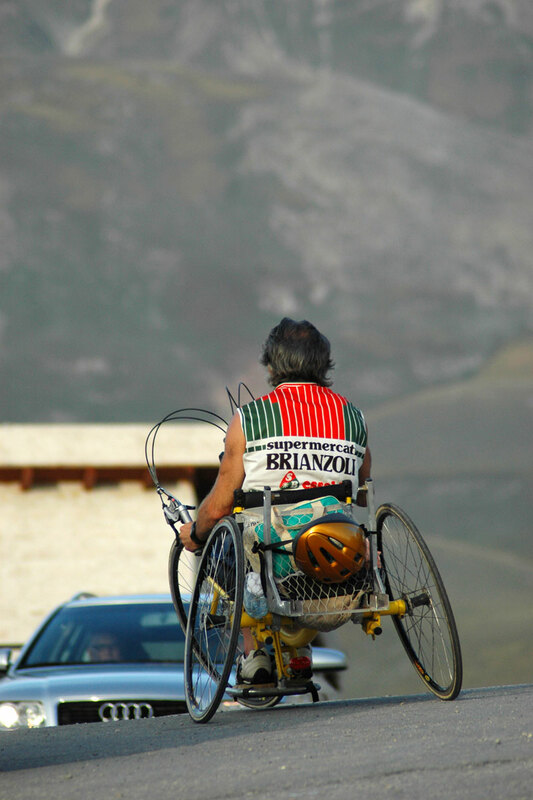 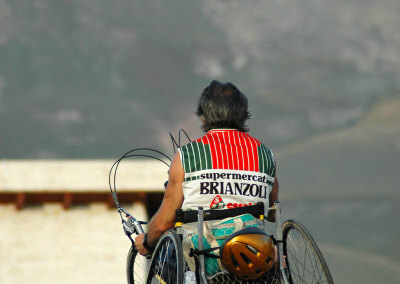 Castelluccio has long been recognized internationally as “the home” of outdoor sports.